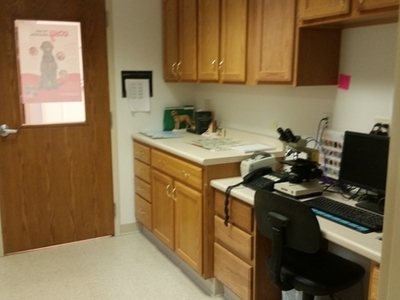 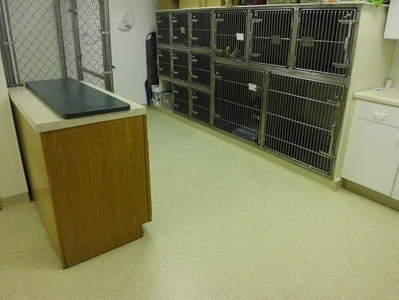 Small Pet Boarding - BROWN ANIMAL HOSPITAL, P.C. 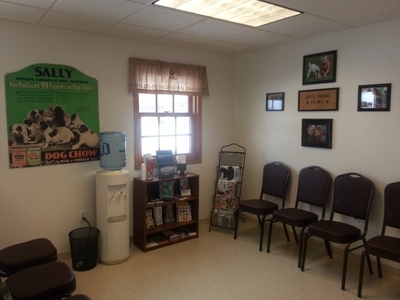 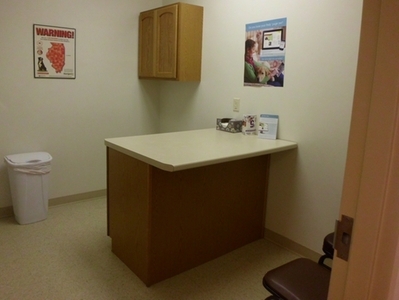 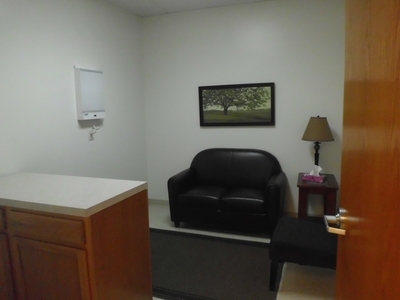 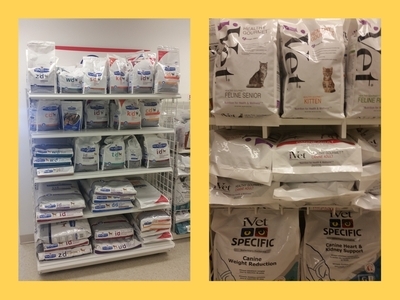 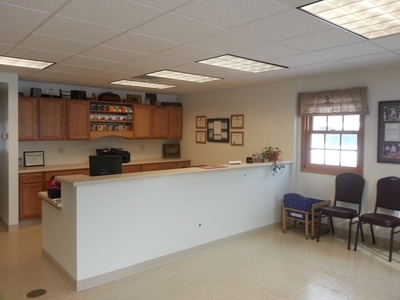 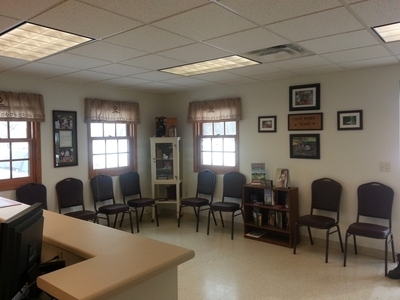 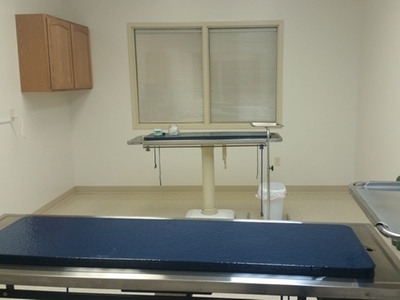 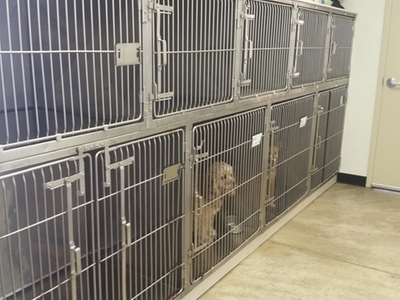 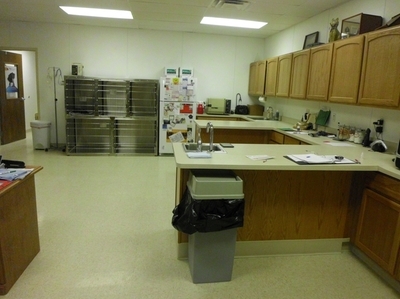 Our small pet boarding area is in a bright, sunny, temperature controlled room with access to the outside. 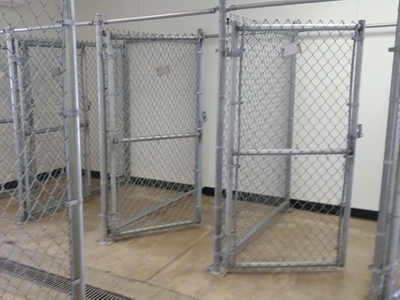 Coming in Spring 2015- safe, fenced-in, outdoor play area.